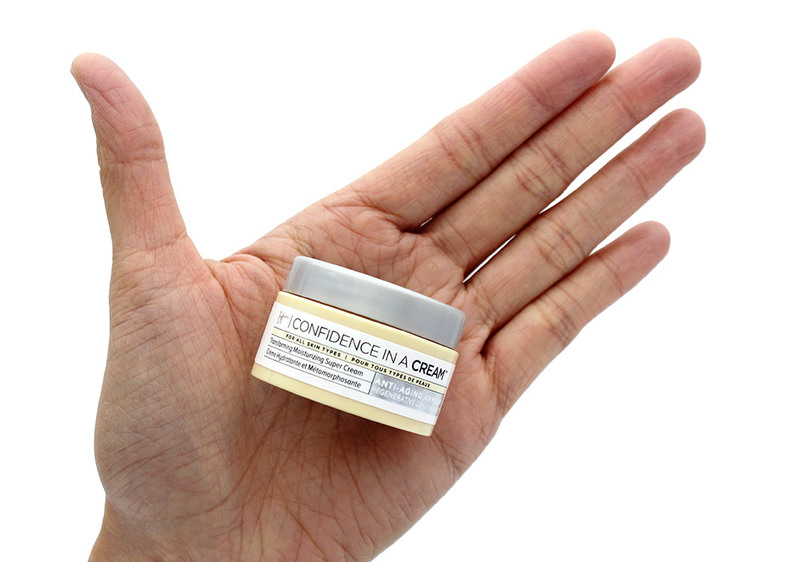 Just in time for the Holidays, IT Cosmetics Confidence in a Cream Transforming Moisturizing Super Cream is now available in a decorative ornament size that is perfect as a gift! 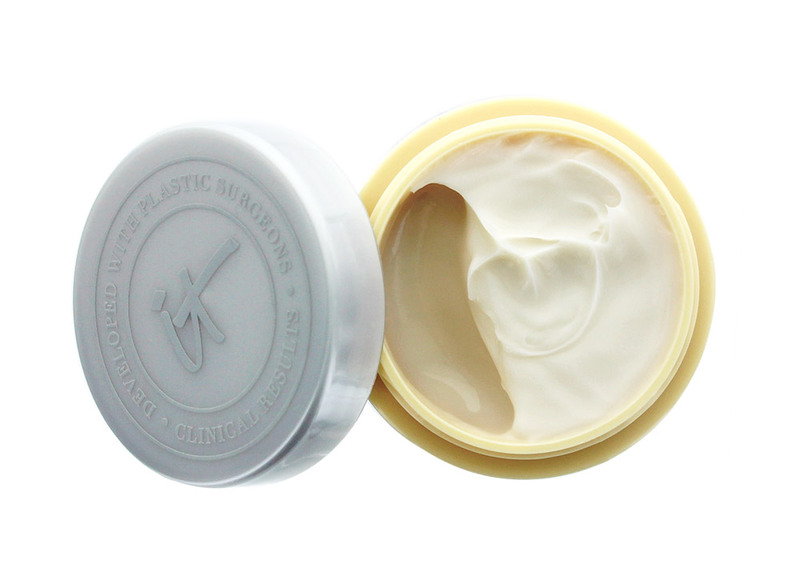 The IT Cosmetics Confidence in a Cream Transforming Moisturizing Super Cream Ornament comes with 0.5 oz/15 ml of product, which is about 1/4 of the full size. Though slightly more expensive per oz, the smaller jar makes it perfect for travel. Like the Bye Bye Exclusives Color Infused Skincare Collection, the formula is developed with plastic surgeons and include Collagen, Hyaluronic Acid, Peptides and Ceramides to to visibly plump fine lines and wrinkles, smooth texture, intensely hydrate and enhance firmness. The texture of the cream was rich yet so lightweight and reminded me of one of my winter must-haves, Dr Jart+ Ceramidin Cream. 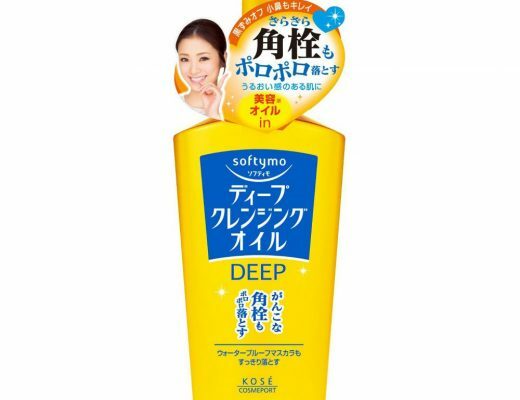 My dehydrated combination skin drank up the cream right away and was left super hydrated and supple with a nice glow. 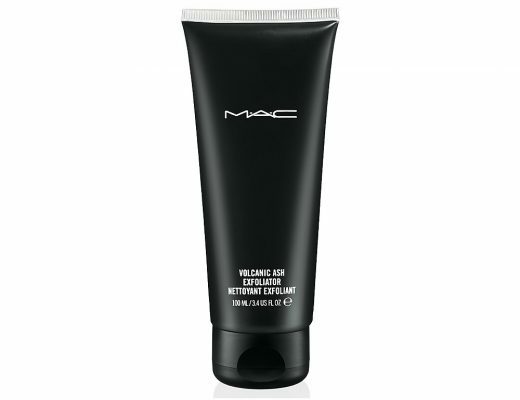 The cream also worked great overnight and in the mornings under makeup. 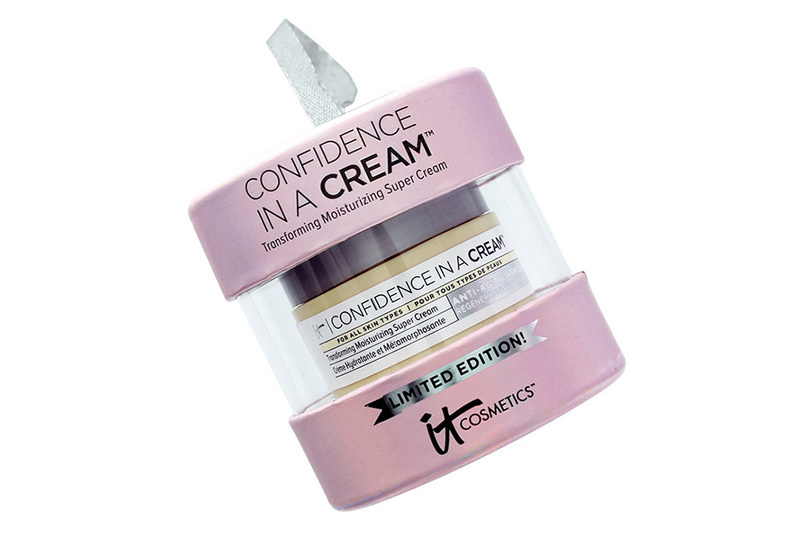 IT Cosmetics Confidence in a Cream Transforming Moisturizing Super Cream Ornament is available at itcosmetics.com, ULTA Beauty and ULTA.com for $16. The full size is available at Sephora.com for $48.